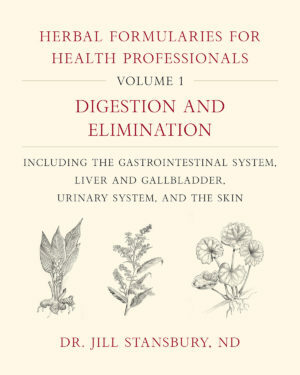 Volume 1 focuses on digestive health and the emunctories, an herbal term referring to the organs of elimination: the gastrointestinal system, the urinary system, and the skin. 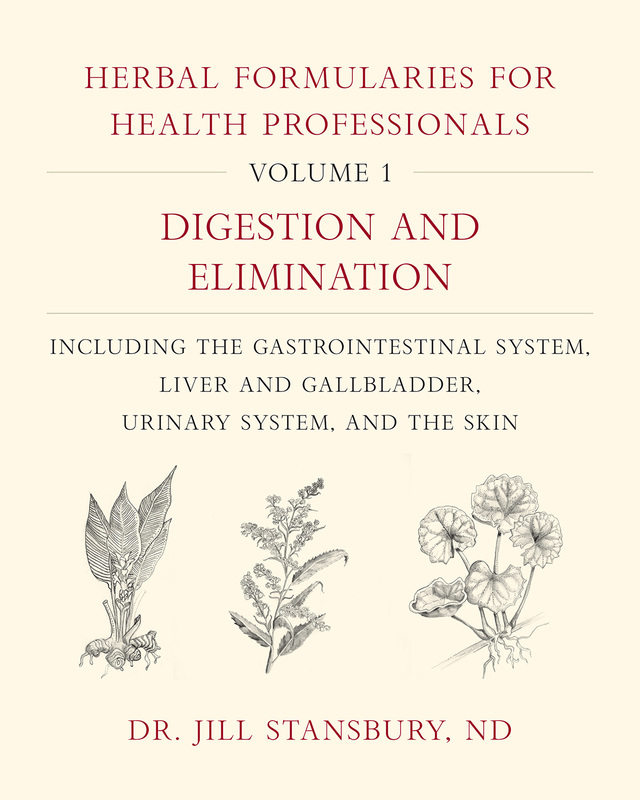 This volume offers formulas and supporting information for treating gastrointestinal and biliary conditions, liver and gallbladder conditions, renal and urinary conditions, and dermatologic conditions. Volume 2 (Circulation and Respiration) is also available, and Volume 3 (Endocrinology) will be published in May 2019. Volumes 4 (Neurology, Pyschiatry, and Pain Management) and 5 (Immunology, Orthopedics, and Otolarnygology) will be published in 2020. Organized by body system, each volume includes hundreds of formulas to treat common health conditions, as well as formulas that address specific energetic or symptomatic presentations. For each formula, Dr. Stansbury briefly explains how the selected herbs address the specific condition. Sidebars and user-friendly lists help readers quickly choose which herbs are best for specific presentations and detail traditional uses of both Western and traditional Asian formulas and herbs that are readily available in the United States. 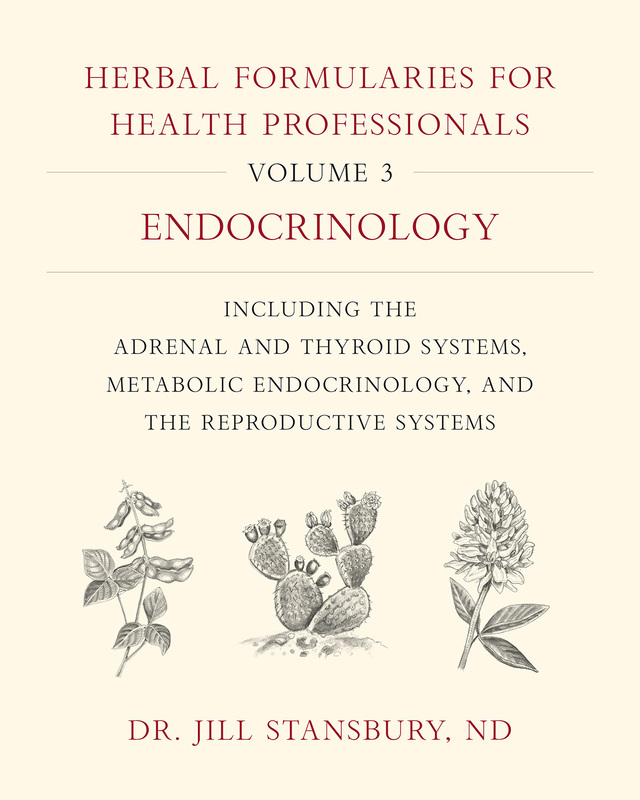 Volume 3 focuses on endocrine systems, offering formulas and supporting information for treating thyroid disease, adrenal disorders, diabetes, and metabolic syndrome. 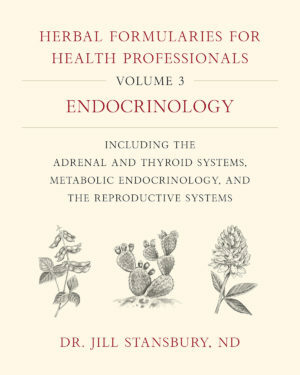 This volume also covers the female and male reproductive systems including conditions related to menstruation and PMS, fertility and pregnancy, and the prostate. 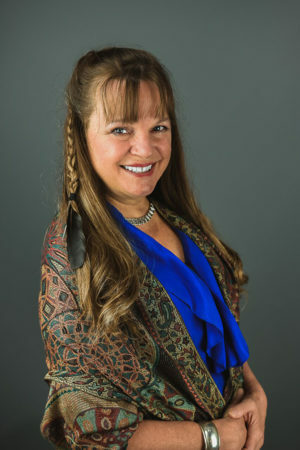 Reproductive endocrinology is one of Dr. Stansbury’s specialties, and she provides herbal formulas and therapies for pelvic inflammatory disease, genital herpes, ovarian cysts, endometriosis, PCOS, uterine fibroids, low libido, erectile dysfunction, and more. She also discusses the role of herbal medicine in prevention and treatment of reproductive cancers. These formularies are also a tutorial for budding herbalists on the sophisticated art of fine-tuning an herbal formula for the constitution and overall health condition of an individual patient, rather than prescribing a one-size-fits-all treatment for a basic diagnosis. 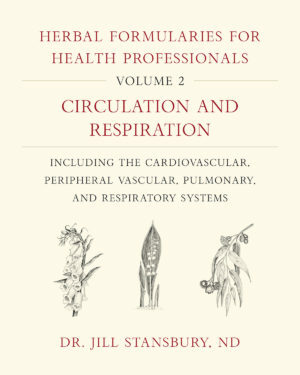 The text aims to teach by example, helping clinicians develop their own intuition and ability to create effective herbal formulas. 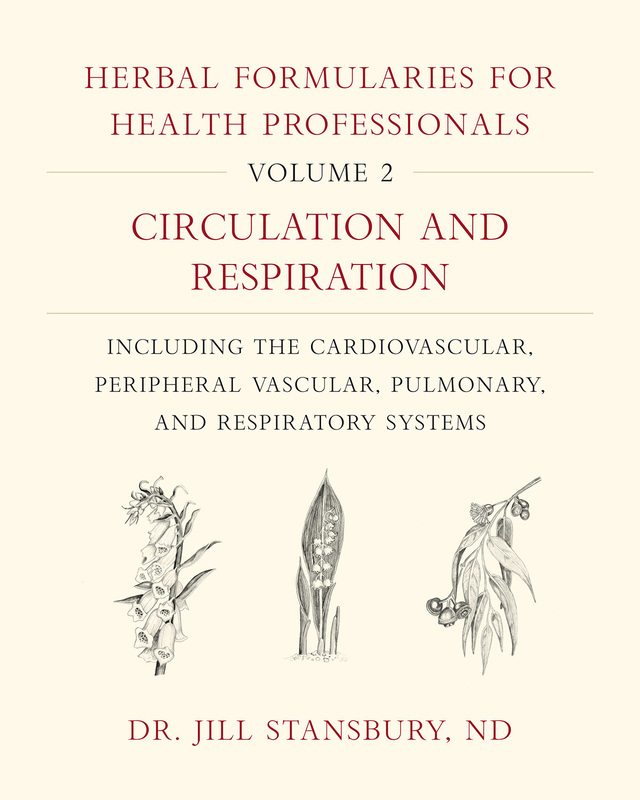 Volume 1 focuses on digestion and elimination and Volume 2 covers circulation and respiration. Volumes 4 (Neurology, Psychiatry, and Pain Management) and 5 (Immunology, Orthopedics, and Otolaryngology) will be published in 2020.